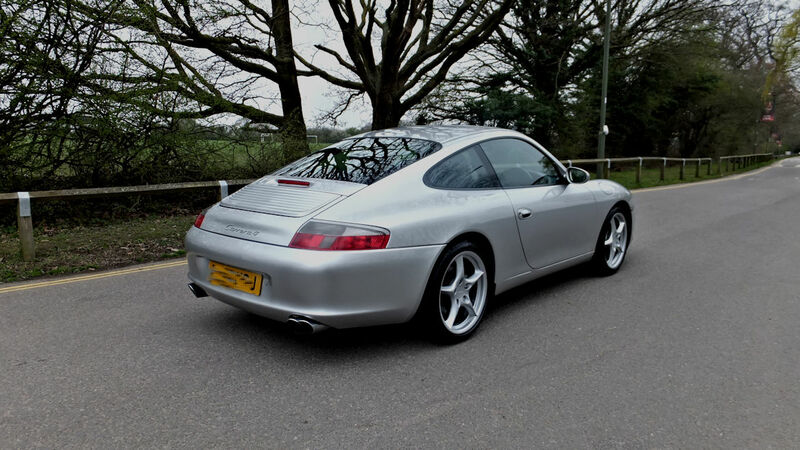 In superb condition inside and out with mainly Porsche main dealer servicing. 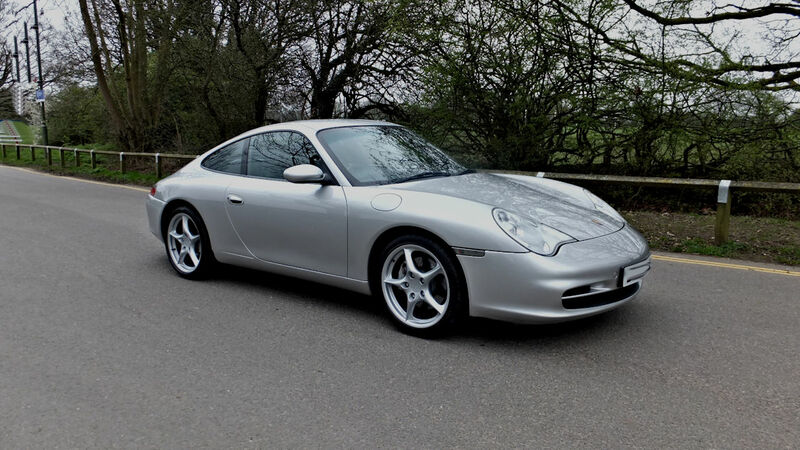 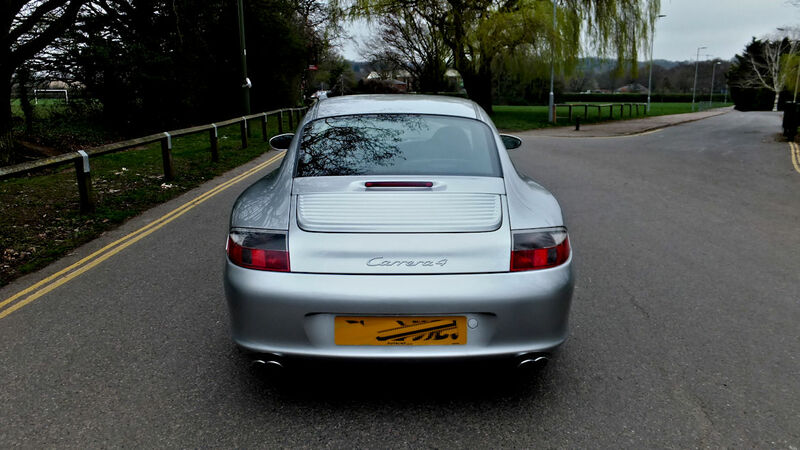 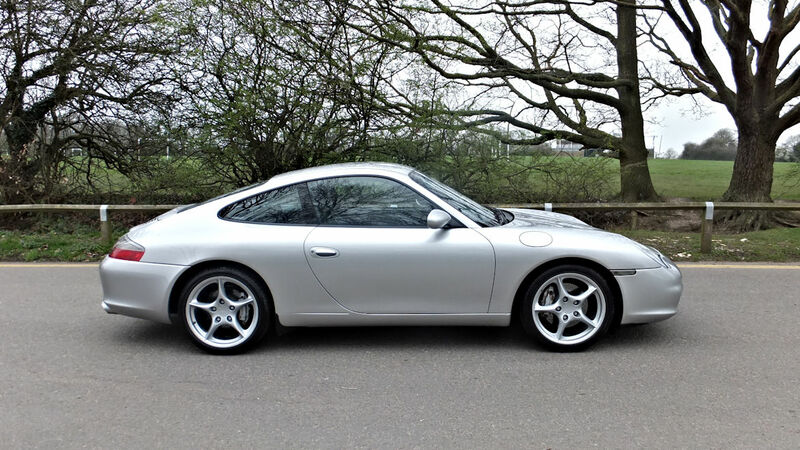 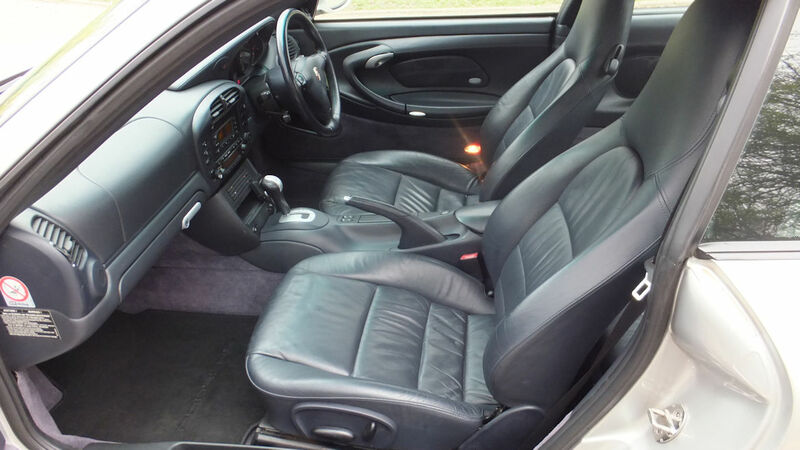 A bit up on miles but this is reflected in the price so terrific value for a first foray into 911 ownership. 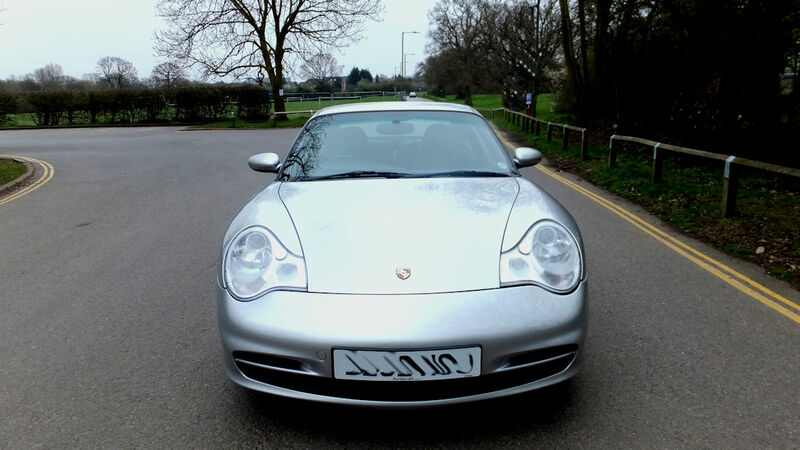 A lovely looking and driving car.